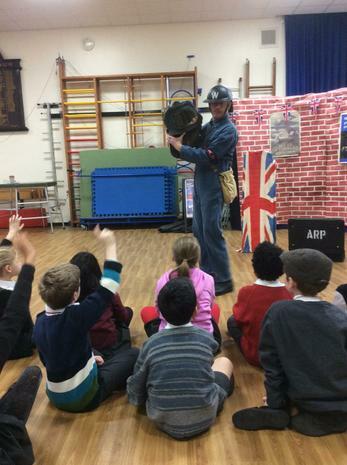 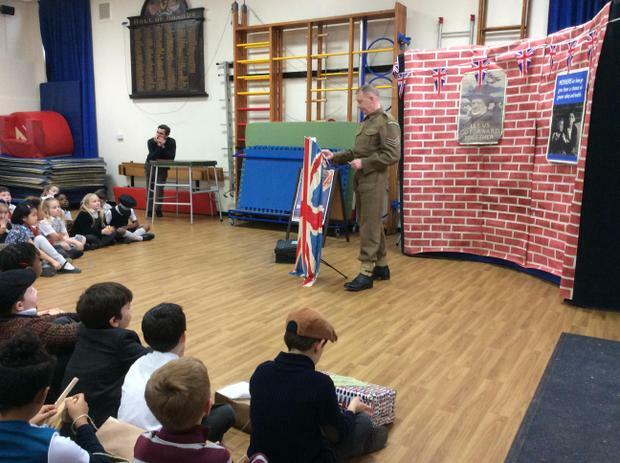 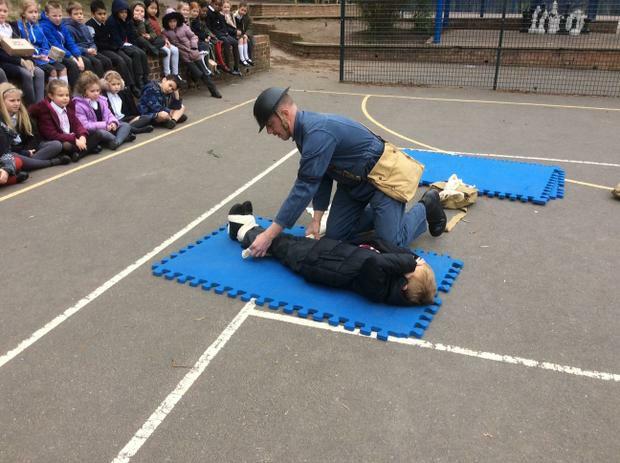 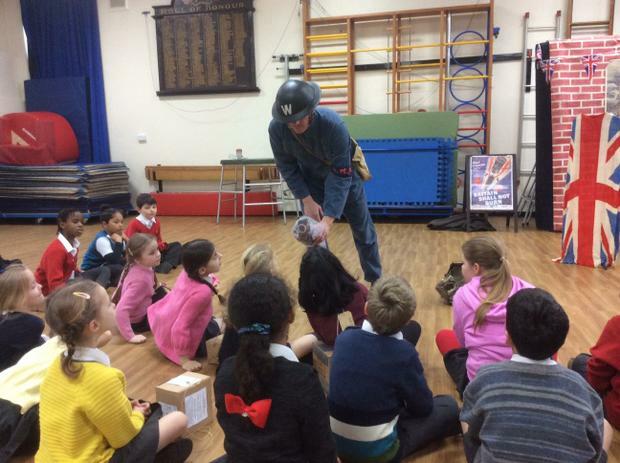 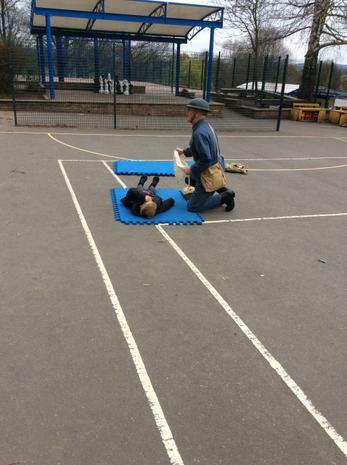 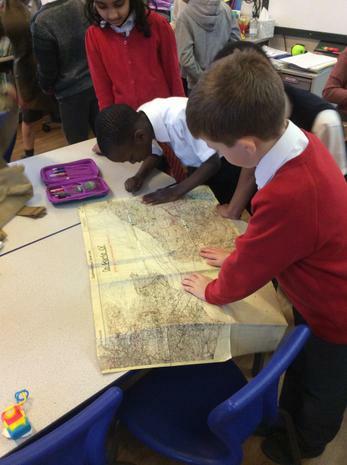 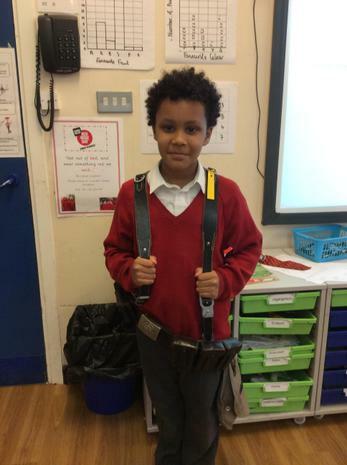 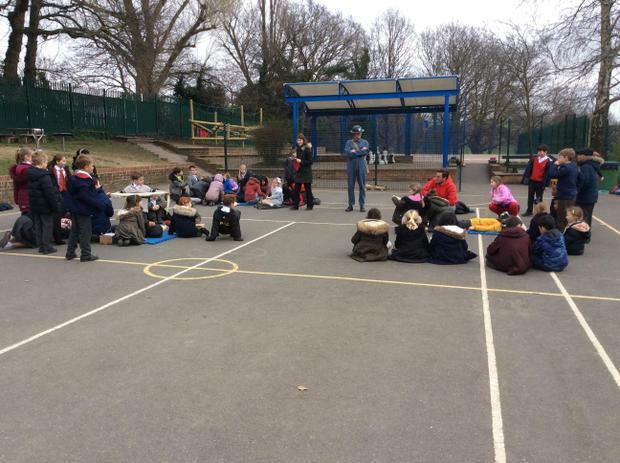 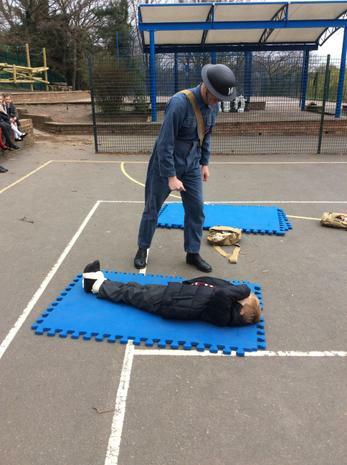 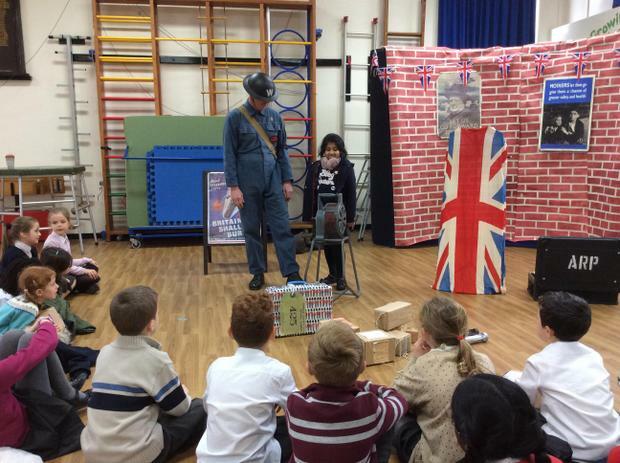 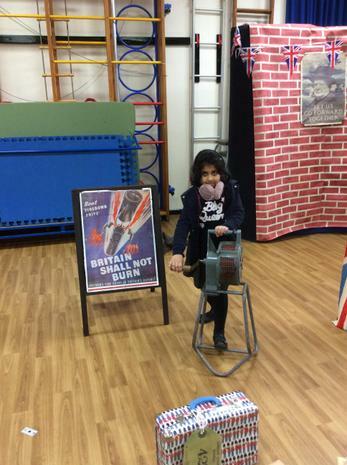 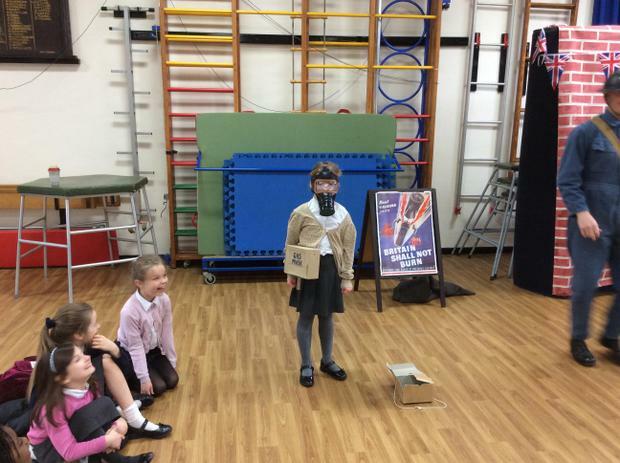 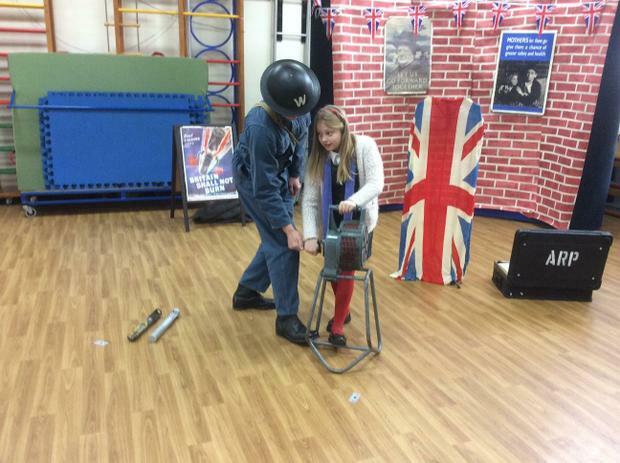 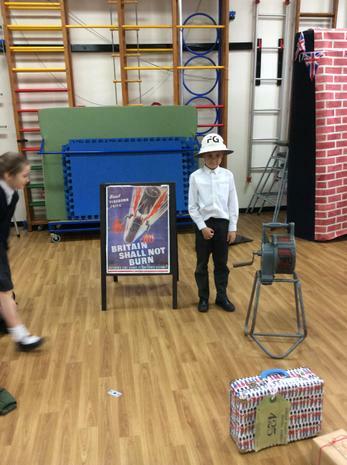 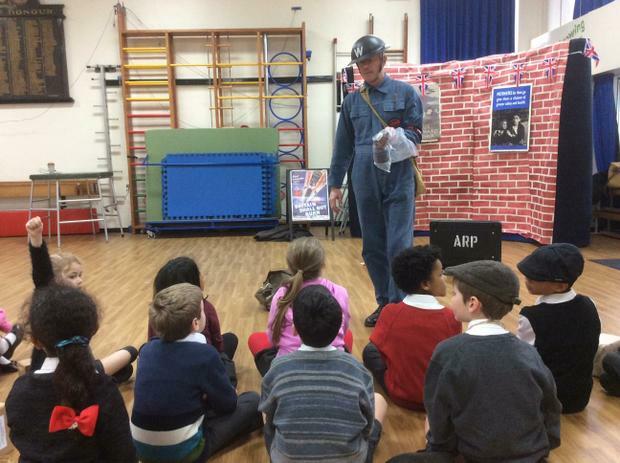 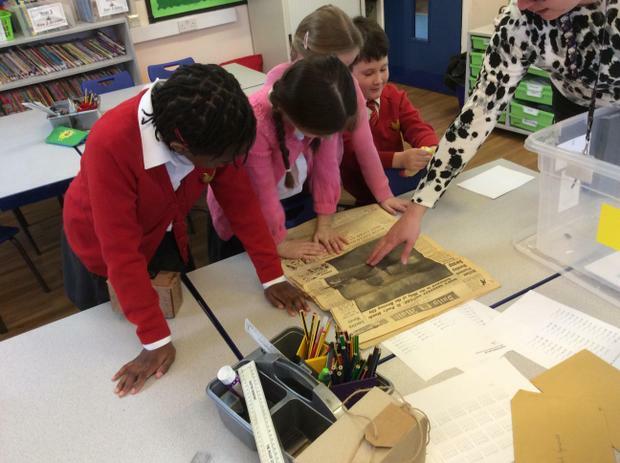 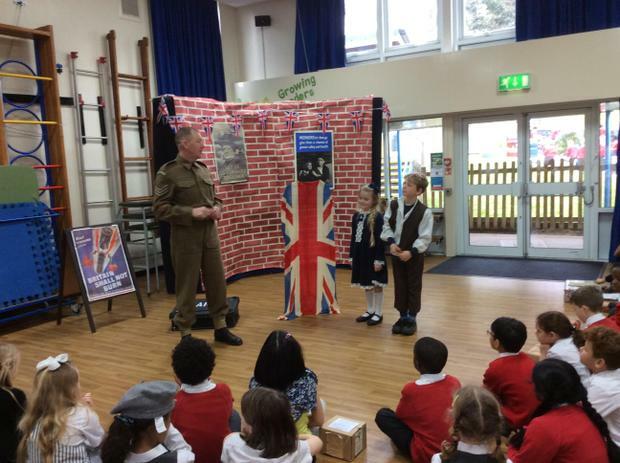 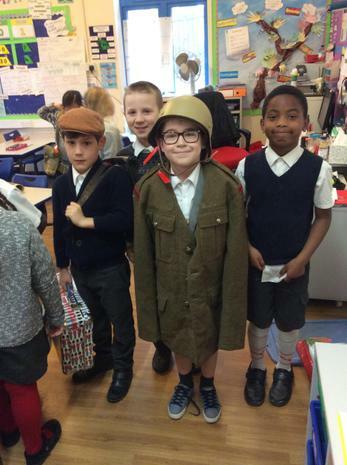 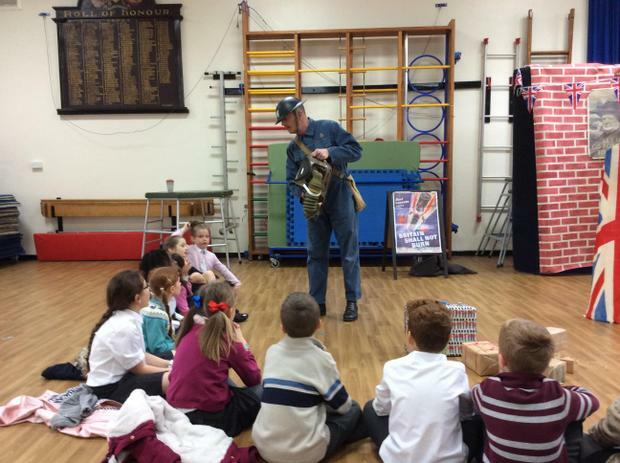 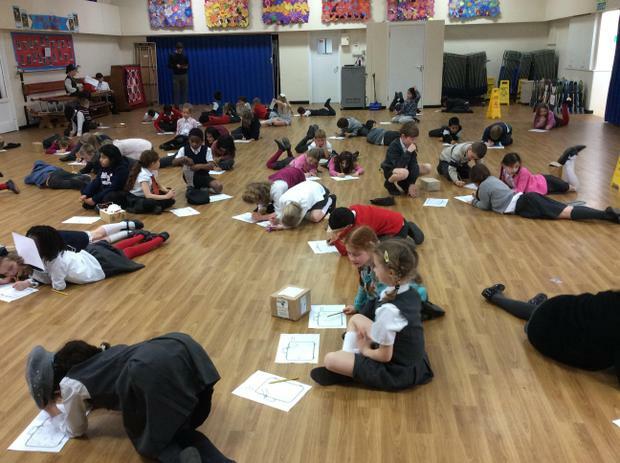 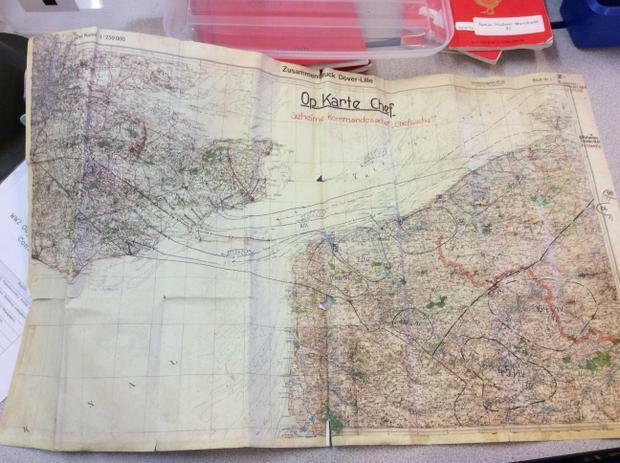 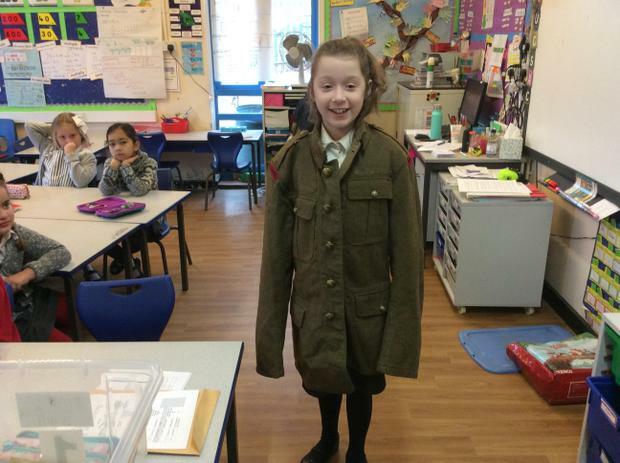 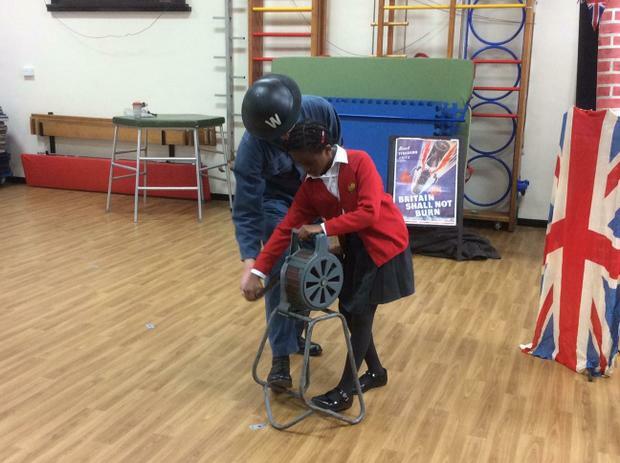 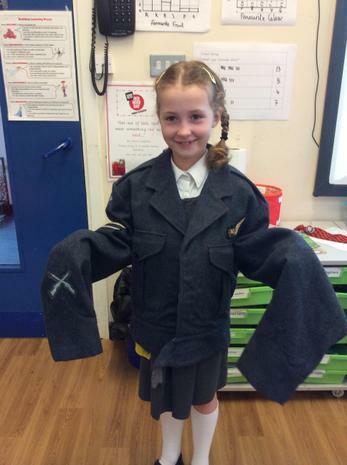 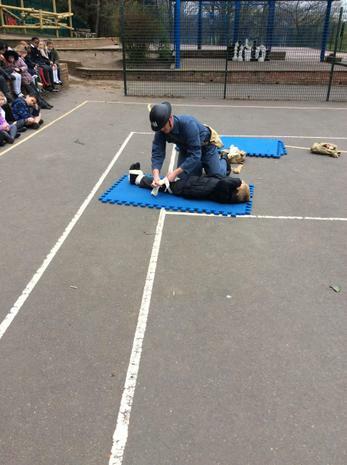 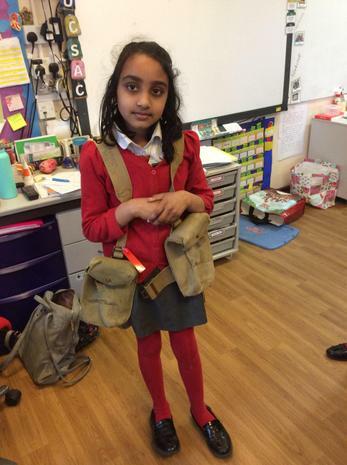 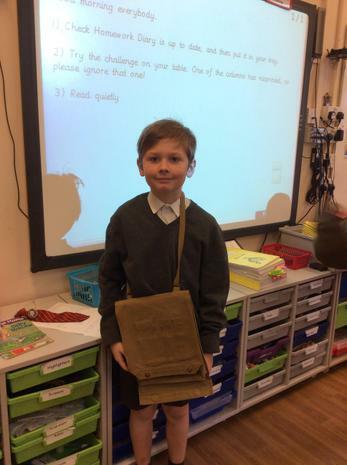 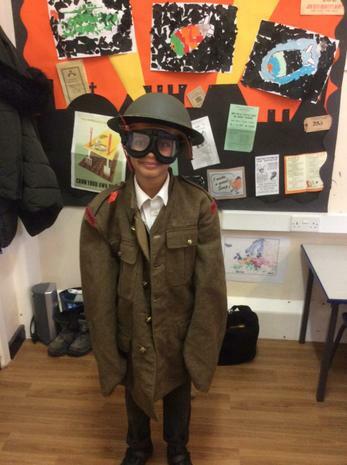 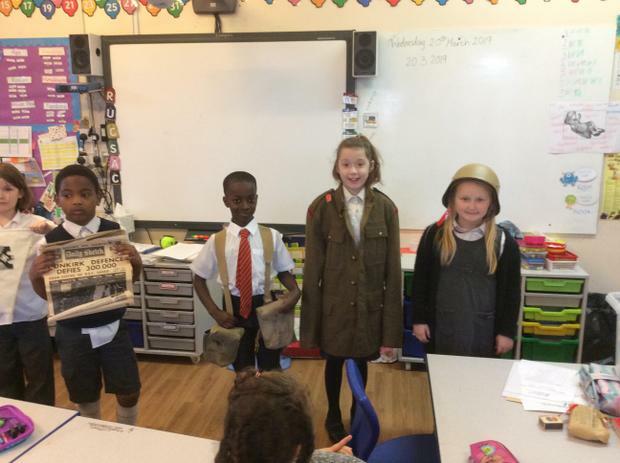 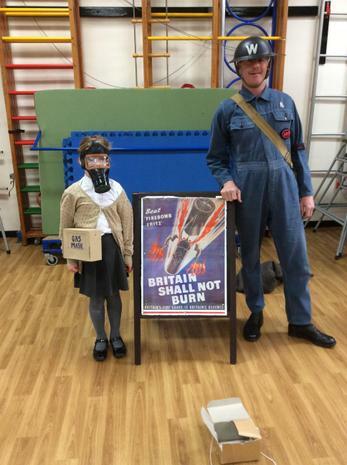 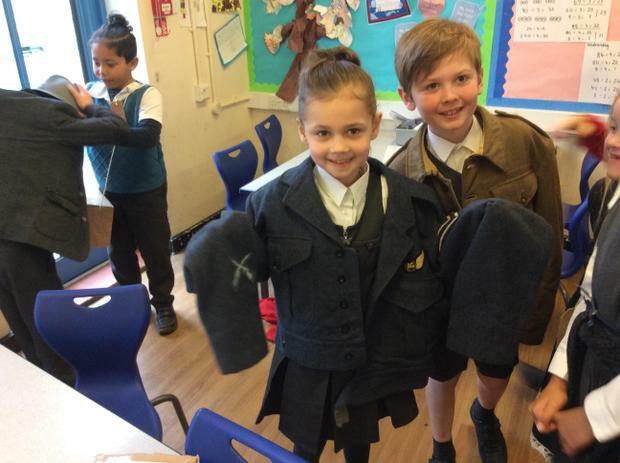 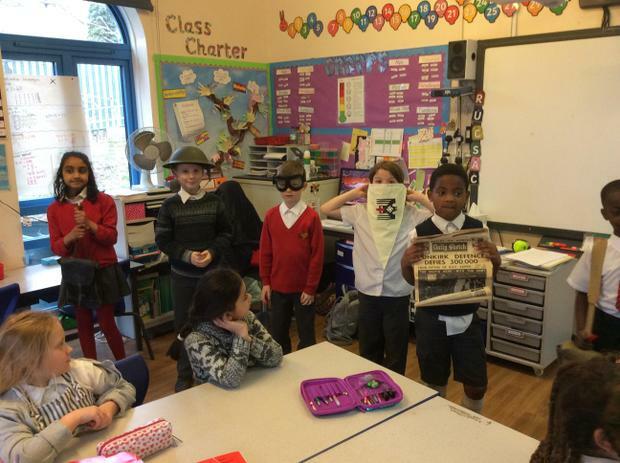 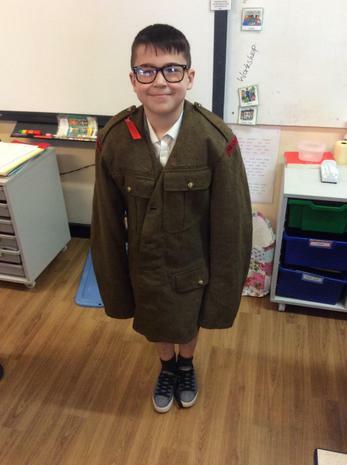 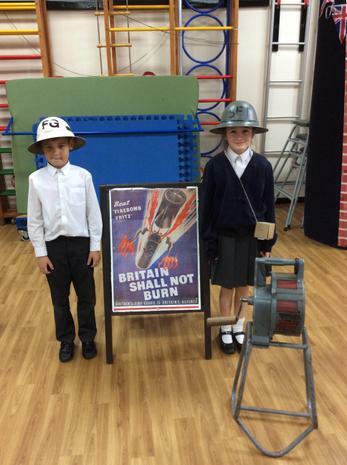 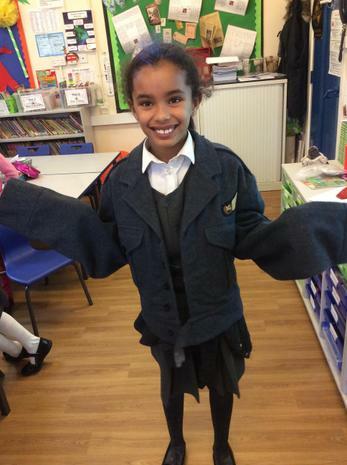 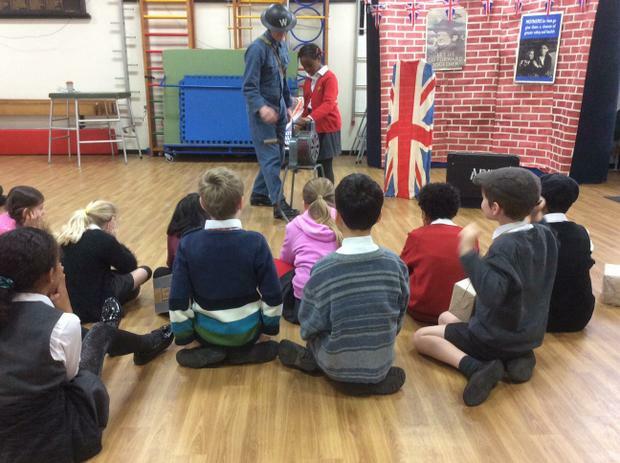 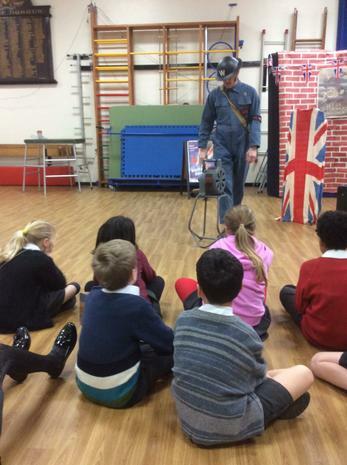 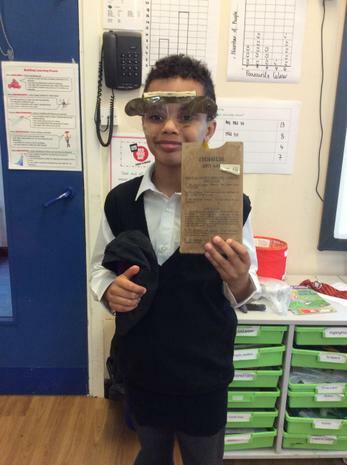 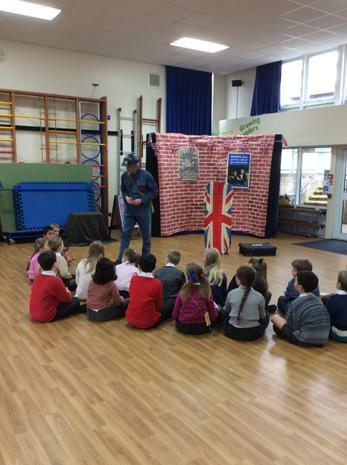 Last week as part of their cross curricular theme "The Blitz", year 3 took part in a World War II workshop. 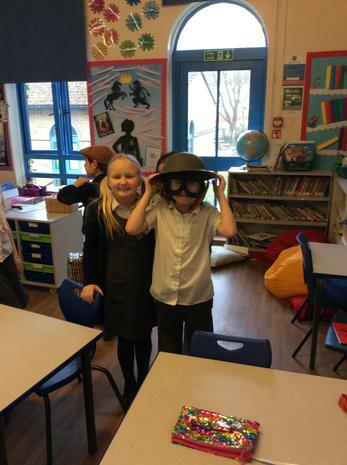 They had a very informative day learning about what life was like in World War II. 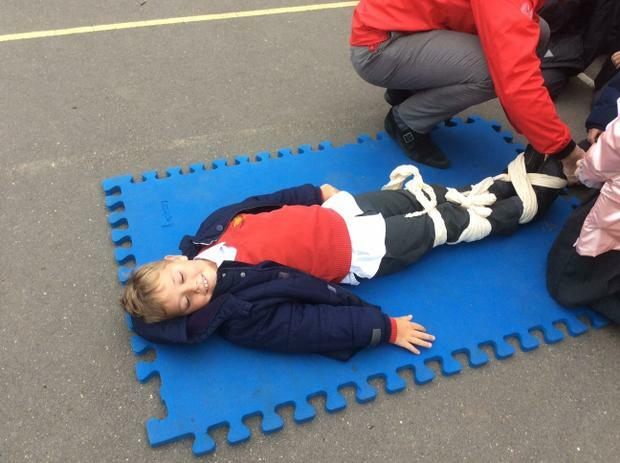 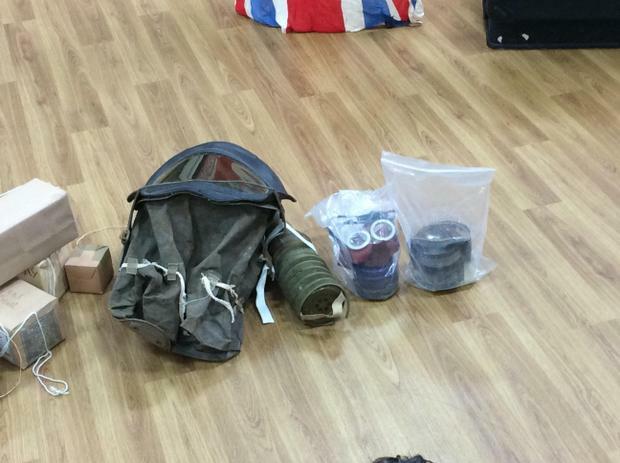 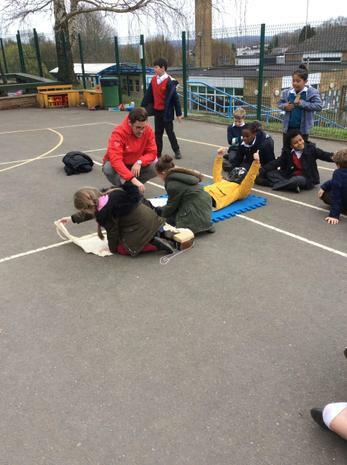 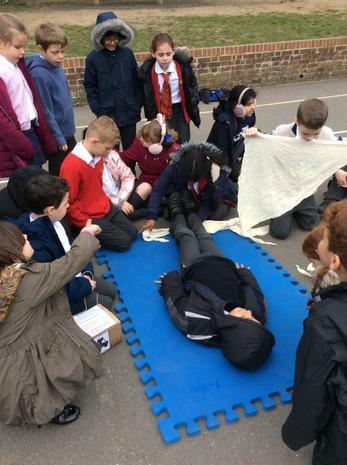 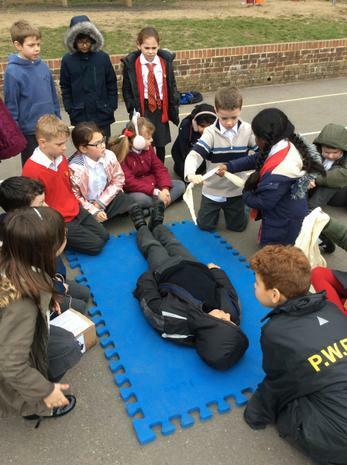 They were given the chance to handle artefacts and tried their hand at some Army first aid!